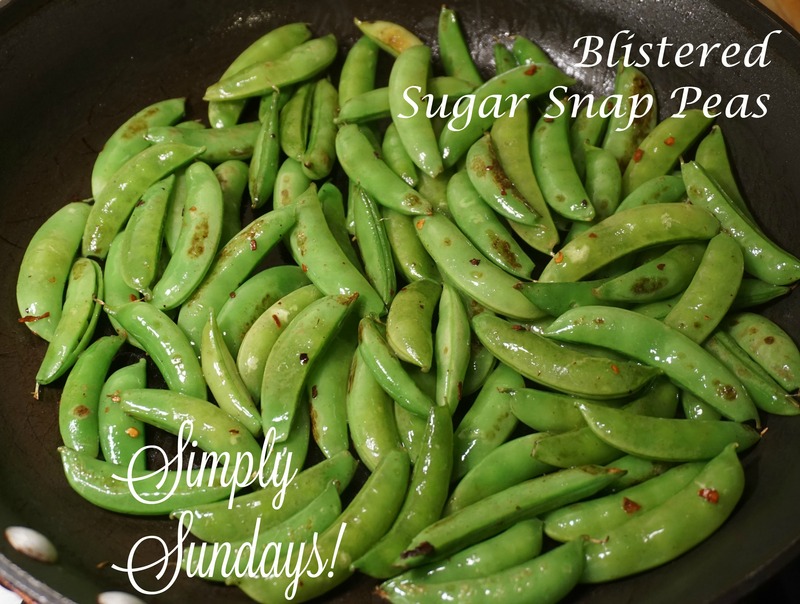 Blistered Sugar Snap Peas – Simply Sundays! Serve along side your favorite meal! What an interesting twist on a one of my favorite veggies! I’m trying this one tonight!